Home | Integrity Weld Fab, Inc. Integrity Welding & Fabrication specializes in LEAN fabrication practices, to bring our clients the very best in quality at a competitive price. 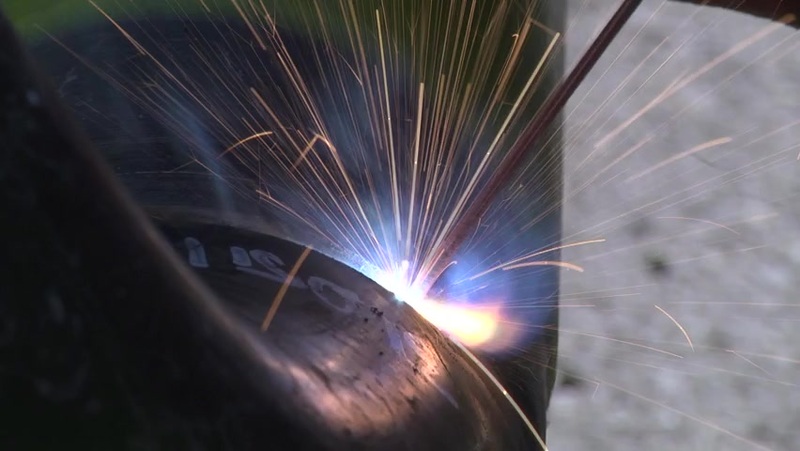 Integrity Welding & Fabrication is a custom manufacturer of ASME code pressure vessels. 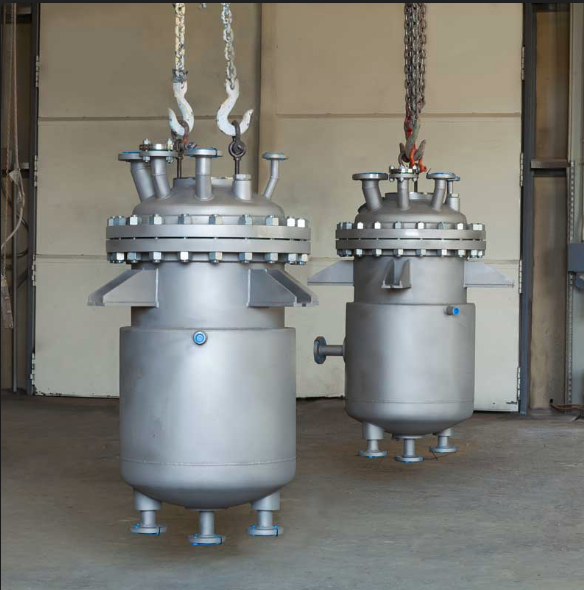 Products include storage vessels, jacketed reactors, sanitary pressure vessels & lethal service pressure vessels. Pressure components can also be fabricated. Available in Carbon and SS, 304, 304L, 316 & 317L grade stainless steel. Capabilities include design, engineering, machining, welding, assembly & equipment refurbishment. We are a custom fabrication facility. Our fabricators have comprehensive experience in many forms of metal fabrication including carbon steel, stainless steel and aluminum. We provide prototype to mass volume production, commercial and residential light to heavy industrial applications. At Integrity Welding & Fabrication, our goal is to always give the customer more than they expected, whether through excellent service, exceptional quality or always being on-time and on-budget. 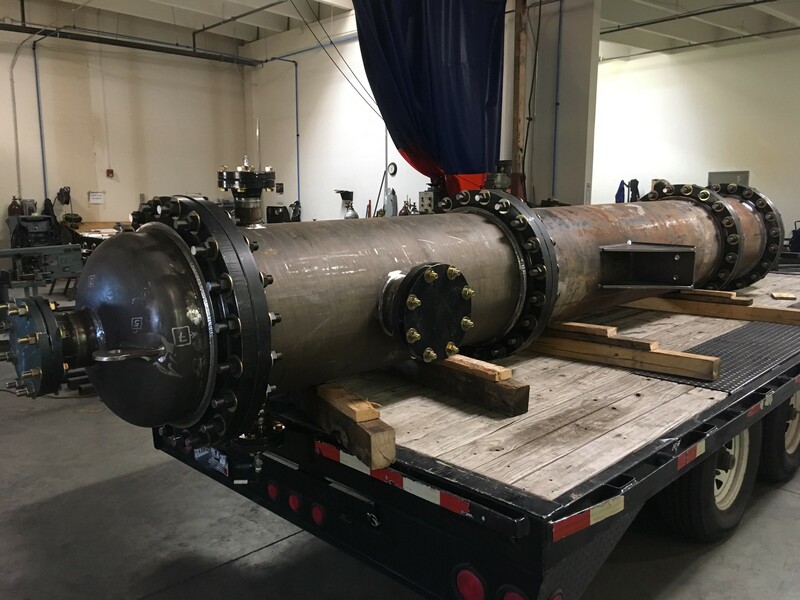 Integrity Welding is an ASME National Board pressure vessel fabricator. 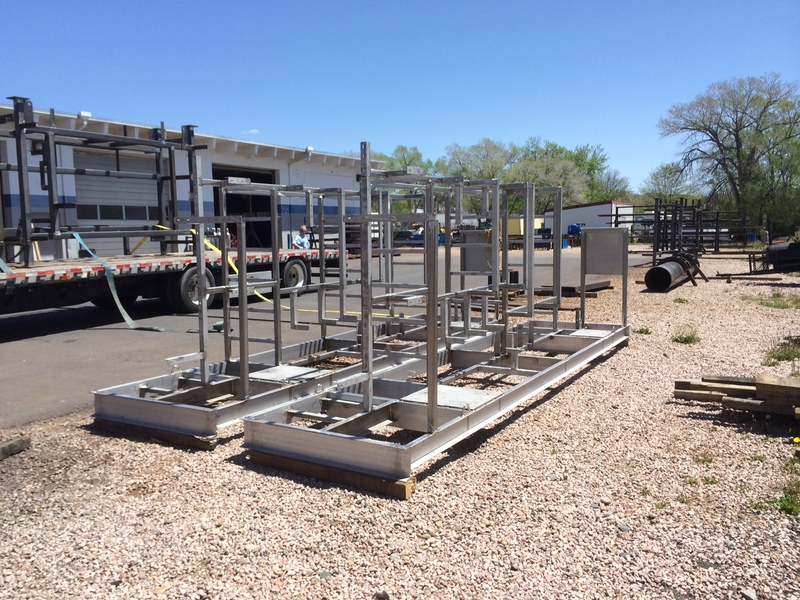 Learn more about our commercial fabrication services. Learn more about our residential fabrication services. Integrity is part of our name, and how we do business! We are passionate about high-quality service and satisfaction. We strive to keep that our goal every day. That is our promise. Let us know how we can help you on your next project!